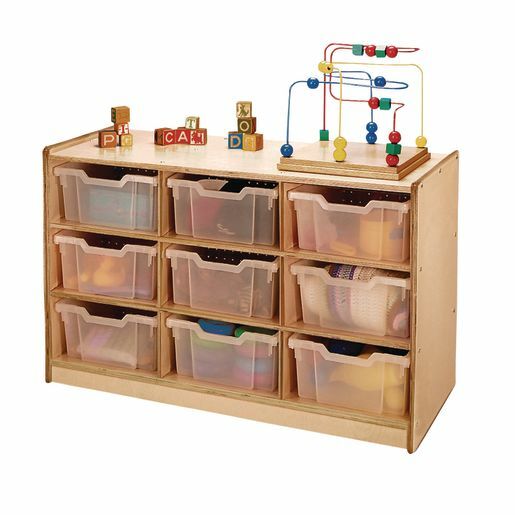 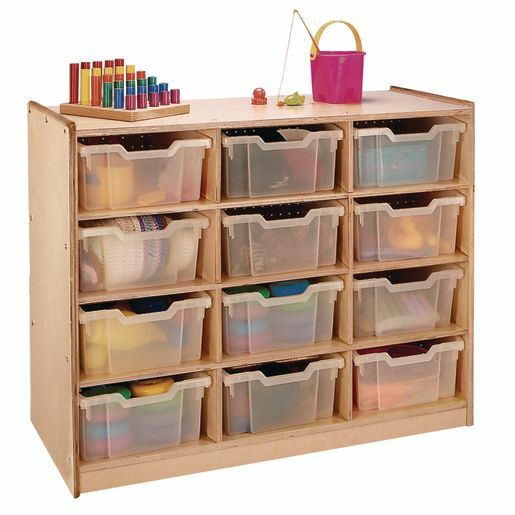 These beautiful, sturdy storage cabinets include clear Gratnell trays that stand up to years of hard use and are easy for kids to remove and return. 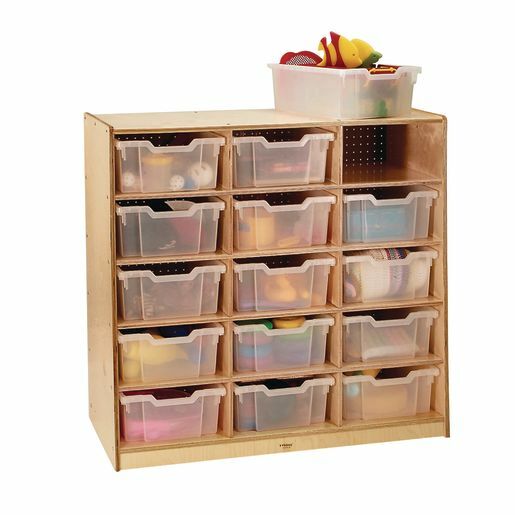 Clear, heavy-duty Gratnell trays provide easy storage and are built to withstand years of hard use. 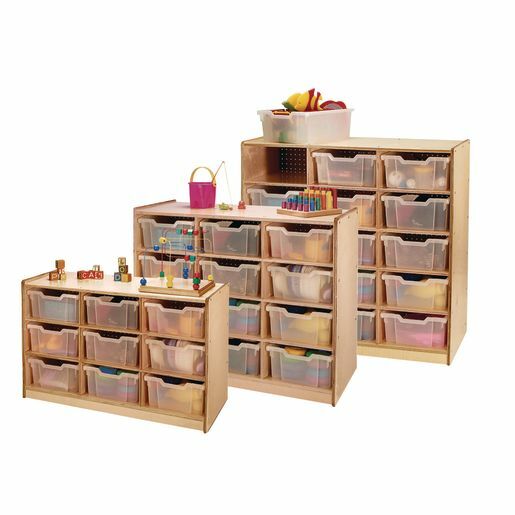 Replacement trays for items #WB0468, #WB0306, #WB7002, #WB7003, #WB7004, #WB0909T, #WB0912T, #WB0915T, #WB9409, #WB9412, #WB0705, #WB0385 and #WB0755.